The Armed Forces of Turkey will fight for the complete destruction of the terrorists, Turkish media reported citing the Minister of National Defense of Turkey Hulusi Akar Oct. 6. 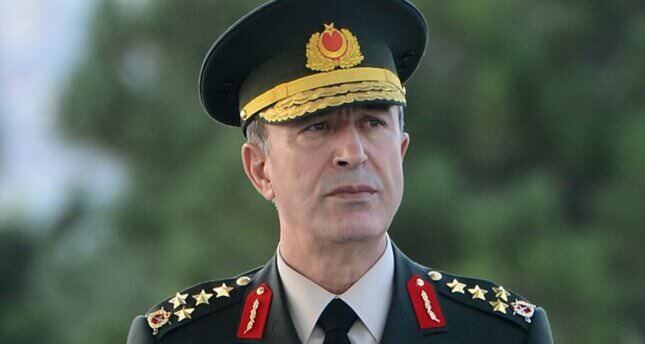 The Turkish Armed Forces, as before, will wage a fierce and merciless fight against the PKK, Akar said. He stressed that Turkey is one of the few countries that is fighting against all terrorist organizations alone. In Turkey's Batman Province, four servicemen were killed and five were injured after an explosion hit a military convoy on Oct. 4.